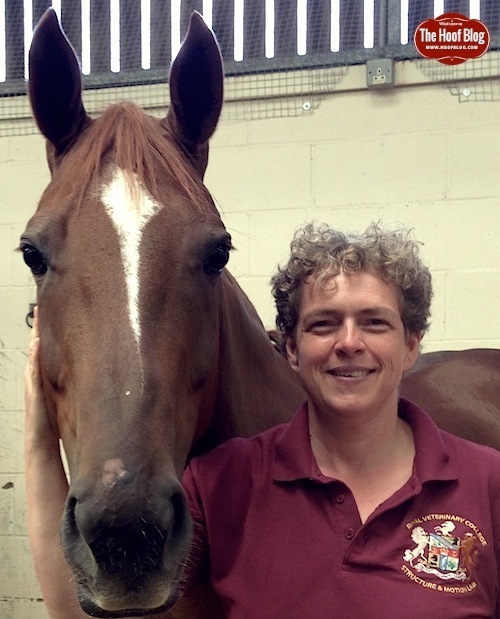 The British Equine Veterinary Association (BEVA) issued a press release this week with some news about a British veterinarian well-known to everyone exposed to equine hoof research. The Hoof Blog is happy to share this news. 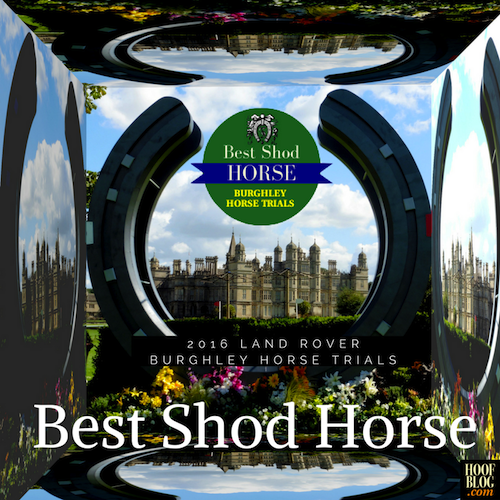 The "Best Shod Horse" Award at the 2016 Land Rover Burghley Horse Trials was judged on Wednesday of the highly-esteemed four-start event. Would that mean that the rest of the event would be anti-climactic for hoof-related news? Hardly. The "best shod" prize from the Worshipful Company of Farriers was just the beginning.